Our Christmas goodies are here! You can download our packages here! 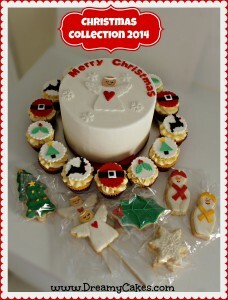 Delicious cookies, cupcakes and cakes ready to order for your Christmas function or for a special Christmas gift for someone you love.